Welcome to PADDINGTON STATION. 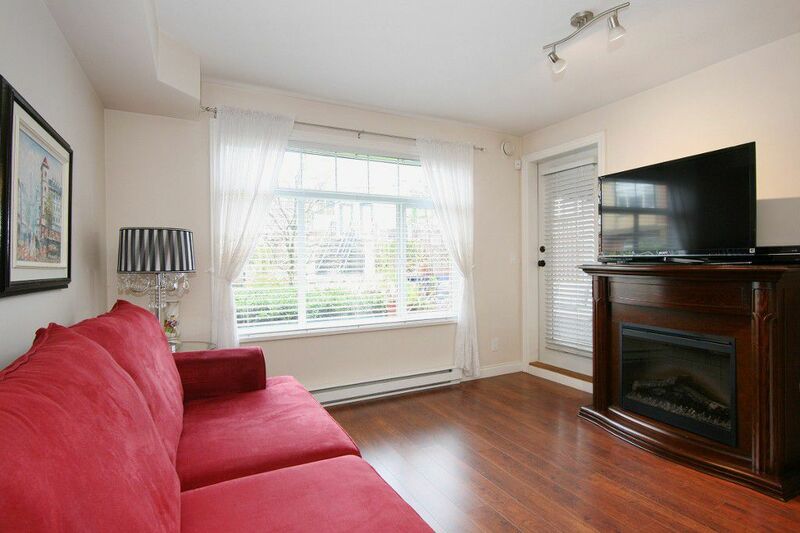 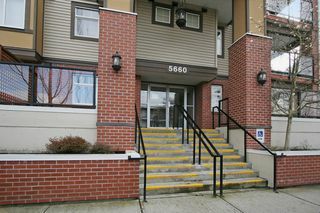 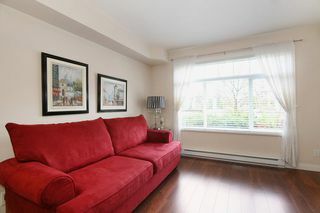 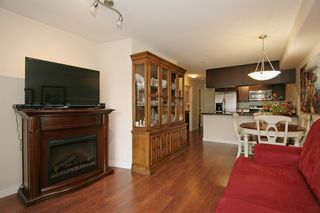 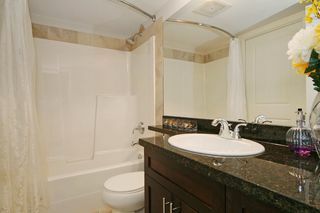 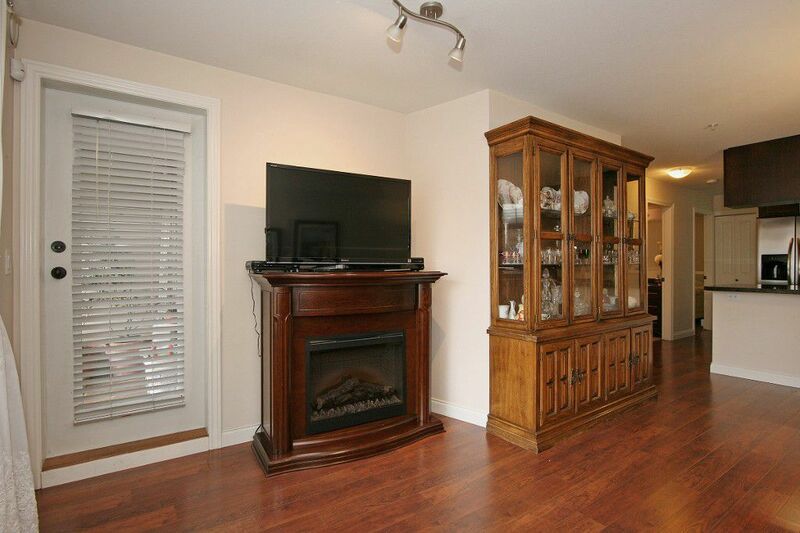 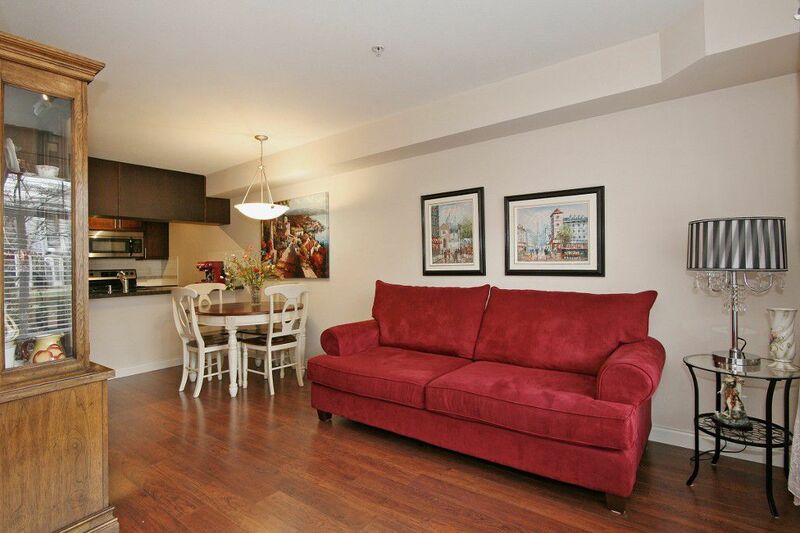 Immaculate Ground Floor 2 bedroom, 1 bathroom. 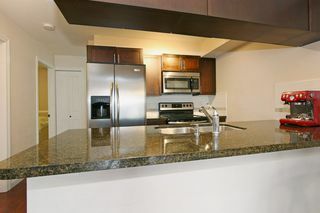 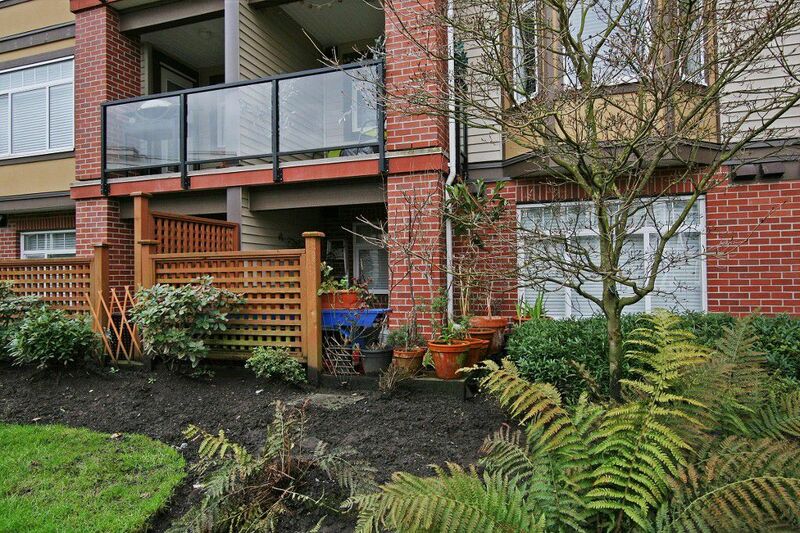 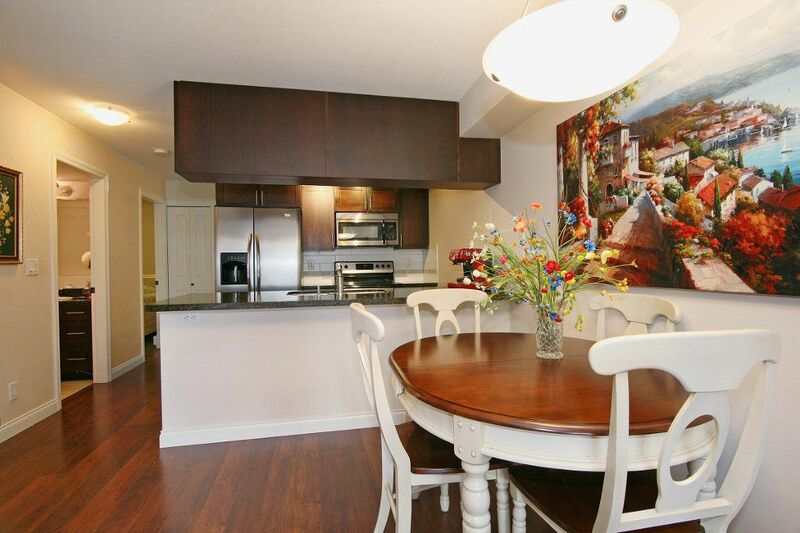 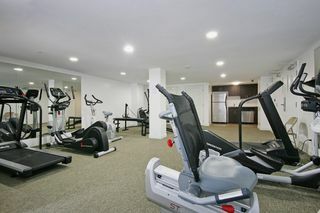 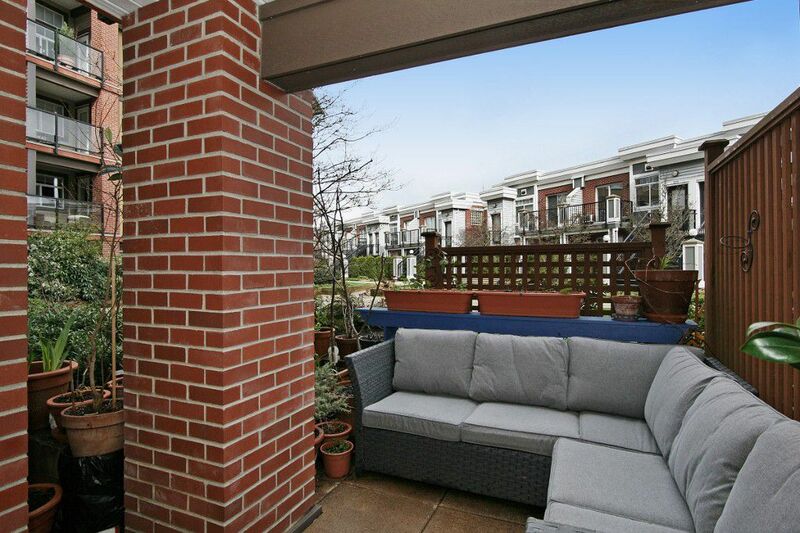 Best spot in the complex with your own Covered Patio facing a quiet COURTYARD GARDEN setting. Open Concept floor plan features Granite Counters, Stainless Steel Appliances, laminate & tile flooring, electric fireplace, Air Conditioning, In suite laundry, and EATING BAR. 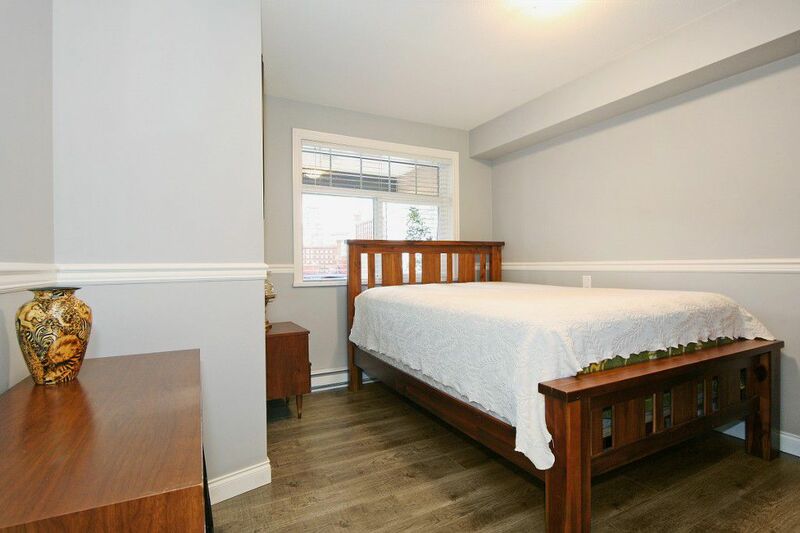 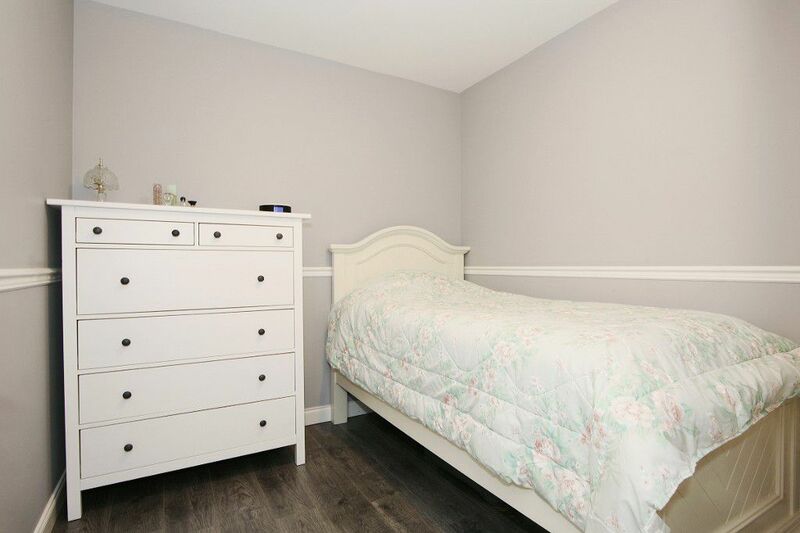 Spacious Master Bedroom with walk-thru closets to cheater ensuite. 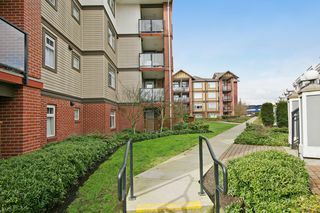 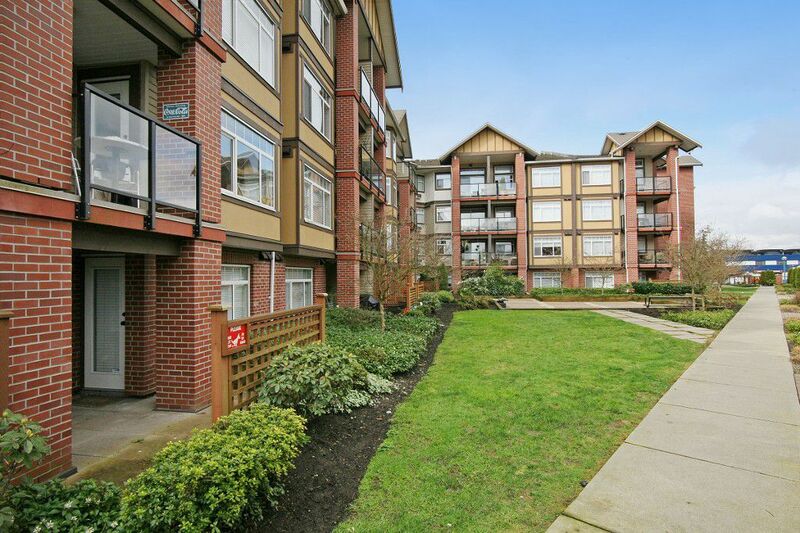 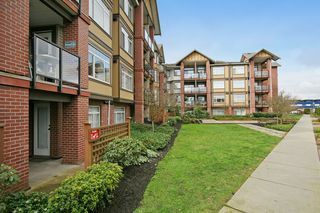 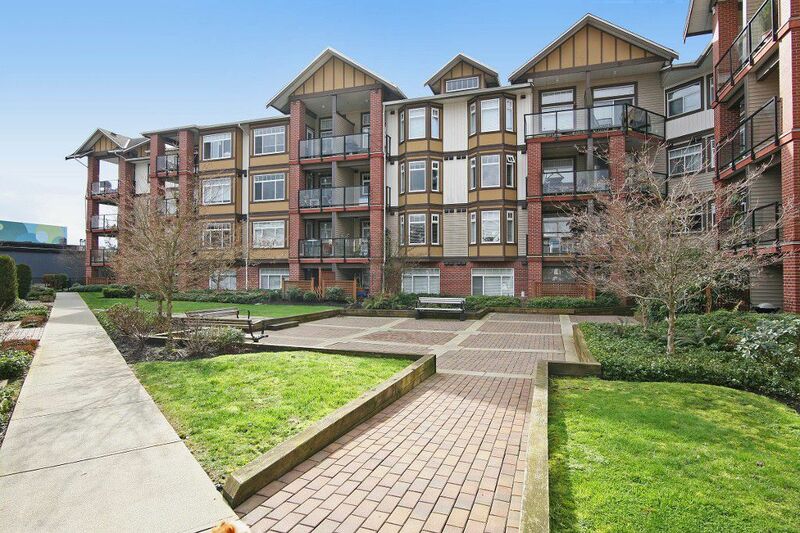 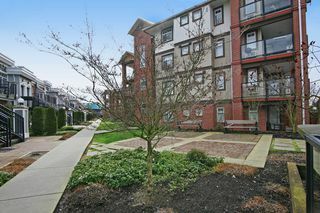 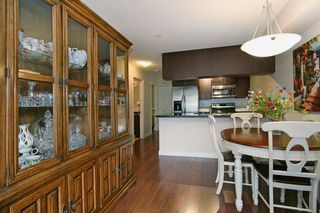 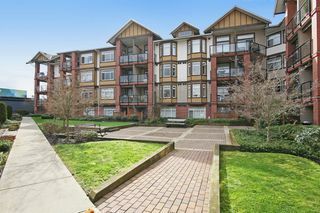 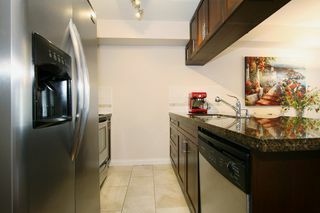 Central Location with parks across the street and close to shopping, restaurants, transit and schools. Pet friendly. 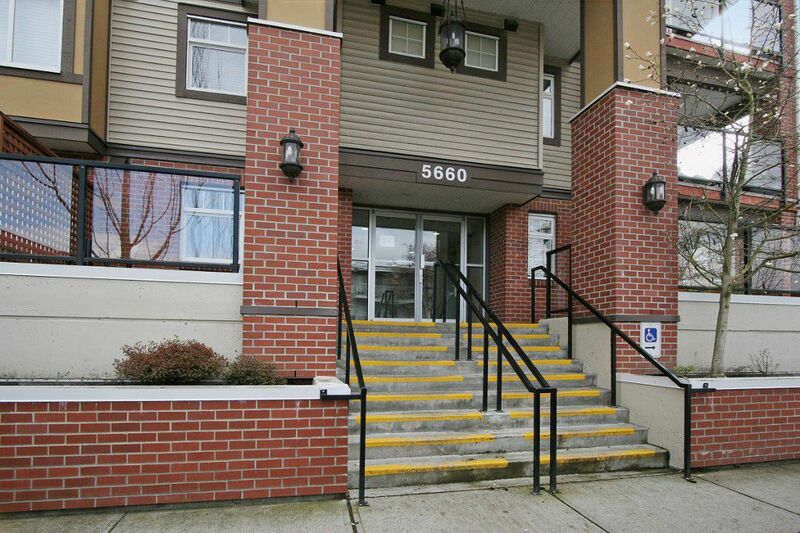 Secure parking, BONUS 2 PARKING SPOTS. This one won't last!